The future of mobility, NOW. Agile, fast and practical. 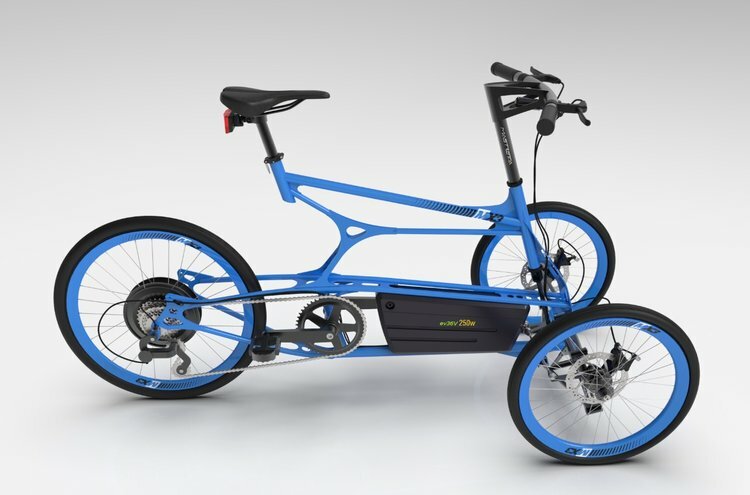 The new Mastretta MX3 is a tilting electric trike designed for personal urban transport and last mile delivery cargo. Healthy and with zero emissions. With space for suitcases, portfolios, purchases, etc. Much faster than a car in short urban trips. Cargo space in the front, rear and center, with a maximum capacity of 50 kg or 150 liters. 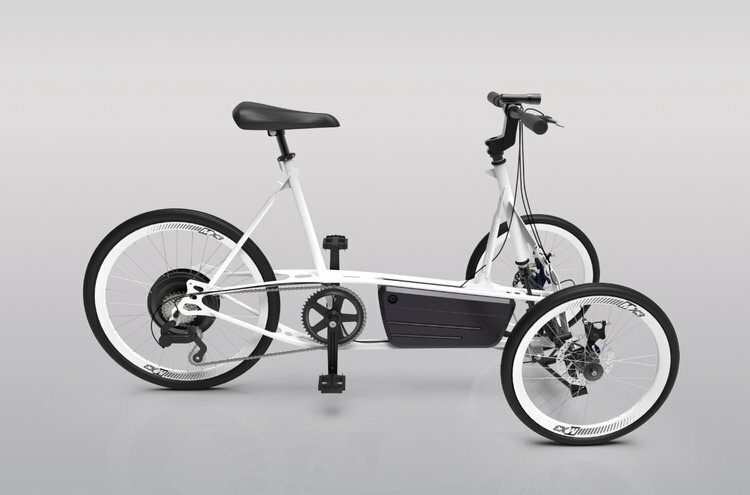 The integrated system of electric motor and battery allows you to go the distance without breaking a sweat. 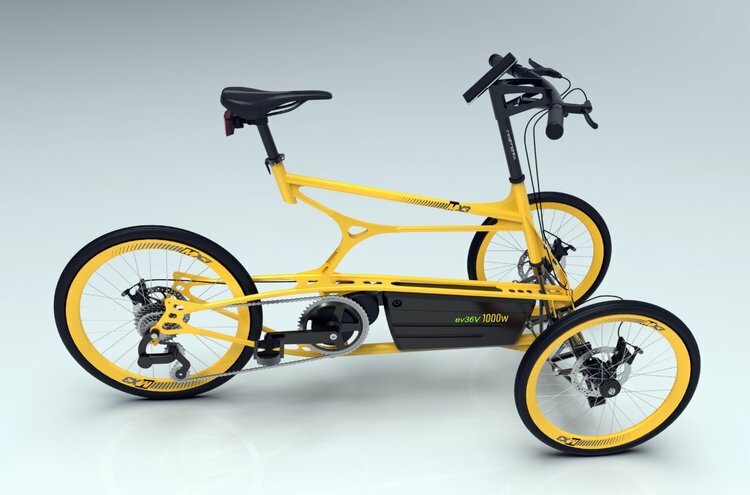 The MX3 maintains the maneuverability and flexibility of a bicycle thanks to its tilting technology. Ideal for enthusiasts of sports cycling and weekend tourism. The ideal vehicle for last mile delivery. Style and practicality for modern urban life . Agility and power inside and outside the city.